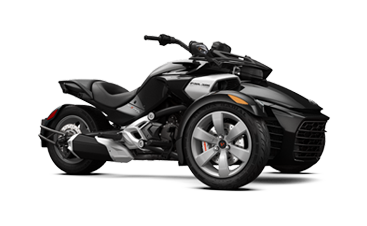 #1 Source for Can-Am SXS-ATV-Spyder Parts online. From the Leader in Can-Am Parts. 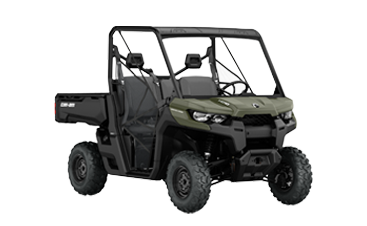 Can-Am Parts King is your online source for all Can-am OEM Parts and Can-Am Accessories. Create an Account and Login to get Membership Benifits. 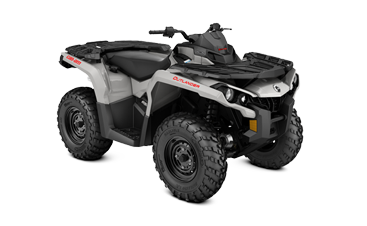 We have a full line of Can-Am ATV parts, Can-Am UTV parts and Can-Am Roadster parts. Order your Can-Am Parts from someone you can TRUST!